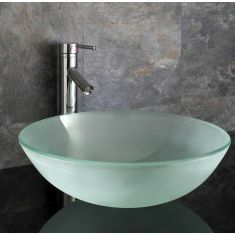 Discover the impressive choice of stylish glass basins available at Click Basin. 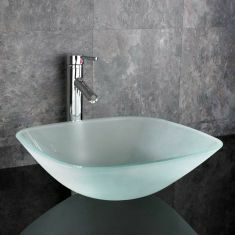 Glass sinks add a little extra to the modern bathroom: a touch of contemporary style that helps your suite feel bright and fresh. 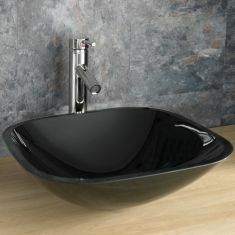 With so much to choose from, we’re sure you’ll find the perfect basin for your bathroom. 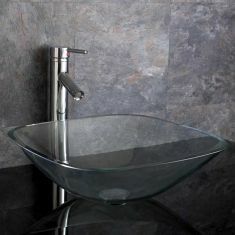 From frosted glass basins to our sophisticated black glass range, there’s a fantastic variety of different finishes to choose from. 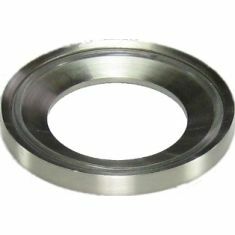 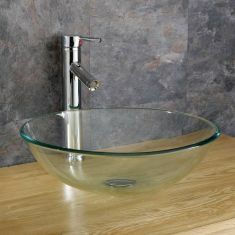 In addition, we have several different basin shapes available, including round, oval and square options, along with a number of tap styles. Our glass basins don’t just look the part; they’re durable and built to last. 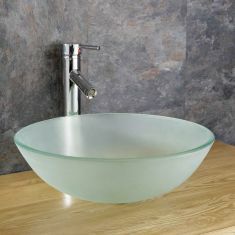 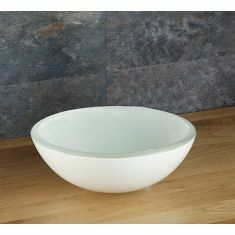 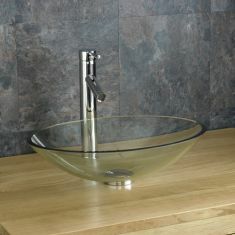 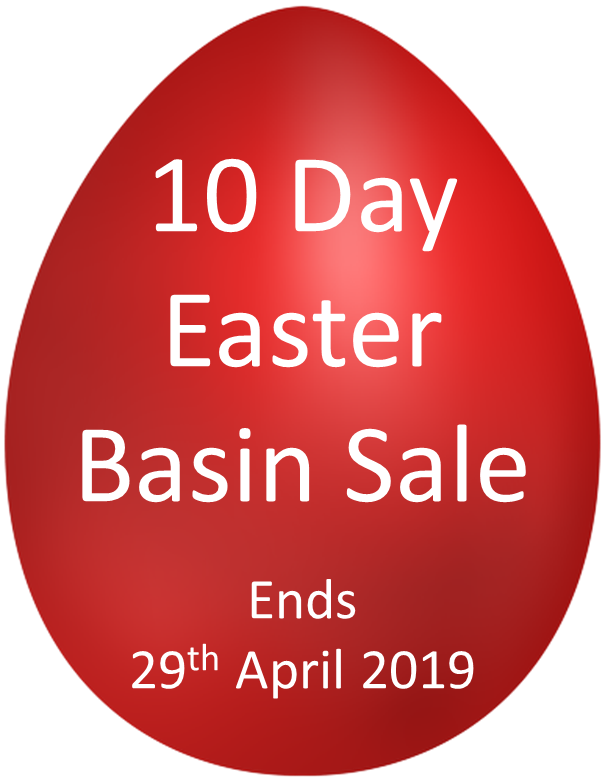 Take your time to browse our range of glass basins, all available at fantastic prices. 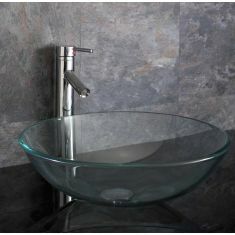 When you find the perfect style for your bathroom, simply go through Click Basin’s easy checkout process. 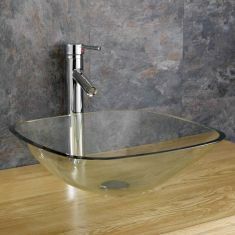 Then sit back and relax as you enjoy our free UK delivery, which will see your brand new glass sink straight to your door.